Imagine another beautiful, Sunny day that you intend to spend in GTA Online: you, your friends, maybe even a few unknown men gathered at autoshade to show off to each other with their cool cars. But suddenly there is a huge power of the explosion – and neither you, nor your friends, nor your machines does not remain anything, except a couple of fragments. What was it? And, just someone who ruined your vacation shot from Orbital cannons. By the way, such incidents started to happen in the game more and more. Orbital cannon – a weapon that was added in a recent update on the Doomsday. A shot from this gun costs 500 000 GTA$ – pleasure, frankly, not for the poor. 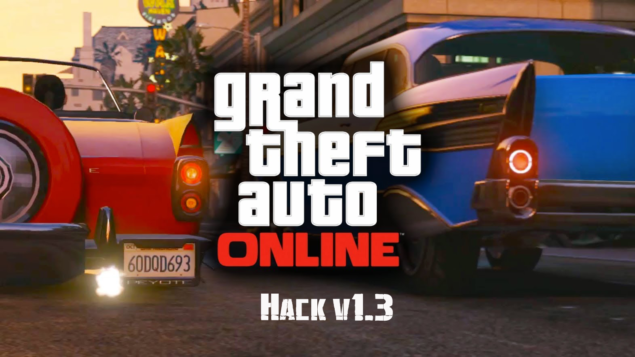 However, in GTA Online there is a stratum of players who do not strive to follow generally accepted rules, there are hackers and cheaters whose accounts hacked enough currency to ruin the lives of other players, poisoning them gameplay with the help of the Orbital cannon. Fortunately, after a perfect shot, the player must wait for 48 minutes before he will be able to make next – and this applies to everyone, including hackers. However, there were players who were able to use various game glitches in their hand, thereby avoiding the 48-minute gap between shots. Rockstar said that the are working on correcting this misunderstanding. However, the Orbital cannon is a great weapon that helps players to counter their opponents using a variety of fighter planes and Mobile command centers. Despite the fact that the cases described at the beginning of this article, occur infrequently, many players in this period, according to them, are constantly in suspense, expecting at any moment to be under fire.